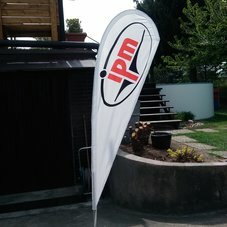 All shapes and sizes of advertising flags are designed for indoor and outdoor use. 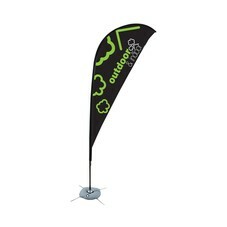 The rods are made of fiberglass and aluminum, flags are therefore very light and easy to handle. 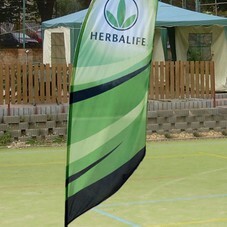 Modern technologies allow the application of any design. 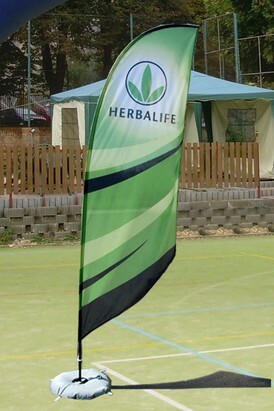 Flags can be used up to wind speeds of 75m/s (wind force 8 on the Beaufort scale).